Here's one of my favorite things to photograph, especially at night! Me too. 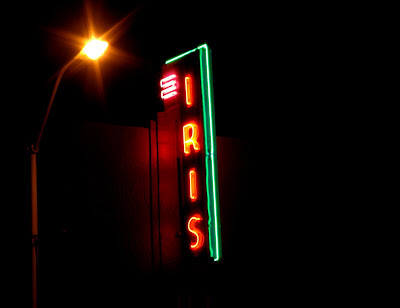 Love that neon. Nice job. wow I agree with you I love this kind of night picture with neon lights, just stunning! Really nice. You should have saved this one for CDPB theme day on Saturday - its Night!